Thomas W. Hughes is a Senior Private Banker serving Morgan Stanley’s Wealth Management offices in New York City. 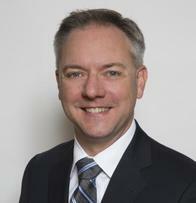 Tom began his career in financial services in 1991. Previously, he has been the National Sales Manager for AIG Financial Advisory Group and a Mortgage and Credit Specialist for Merrill Lynch. 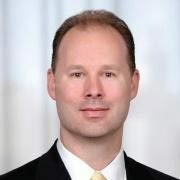 Prior to joining Morgan Stanley in 2010, Tom was a Wealth Management Banker covering the Stamford, CT Merrill Lynch office with Bank of America. Tom graduated from Bryant University with a Bachelor of Science in Finance. He grew up and currently resides in Darien, CT with his wife and family.